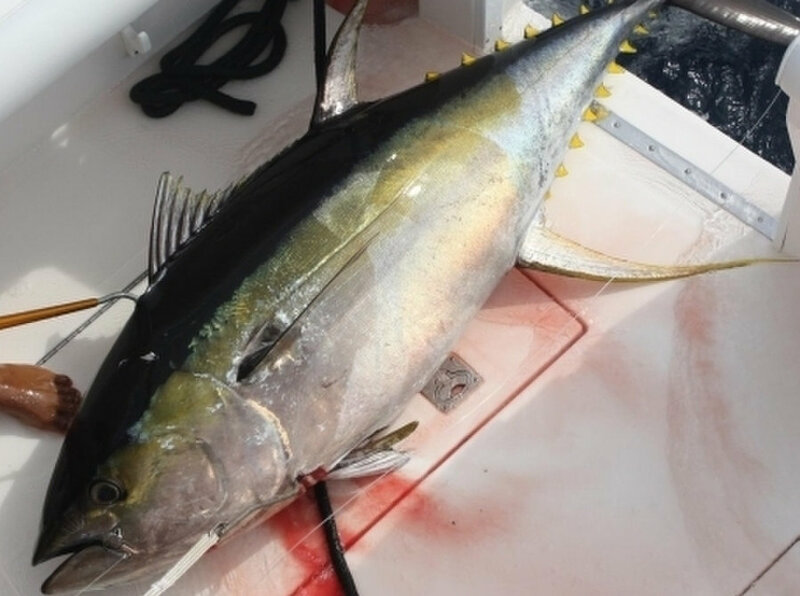 Best Fishing Charters offers the best fishing boats in Puerto Vallarta and Fishing Yachts in Punta Mita. 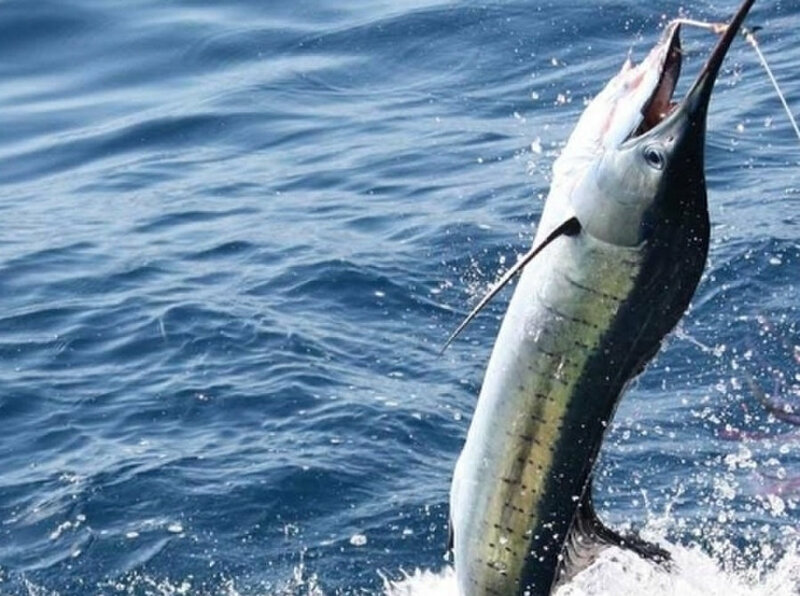 We have many great Yacht Charters for fishing species like MAHI MAHI, SAILFISH, MARLIN BLUE, BLACK OR STRIPED. Rent a Boat to go watch the famous Humpback whales.Our sportfishing charters in Puerto Vallarta and Punta Mita are the best with the most experienced captains and crew to bring you to the hottest fishing spots.